At our corporate Christmas Party we unveiled our core values campaign. 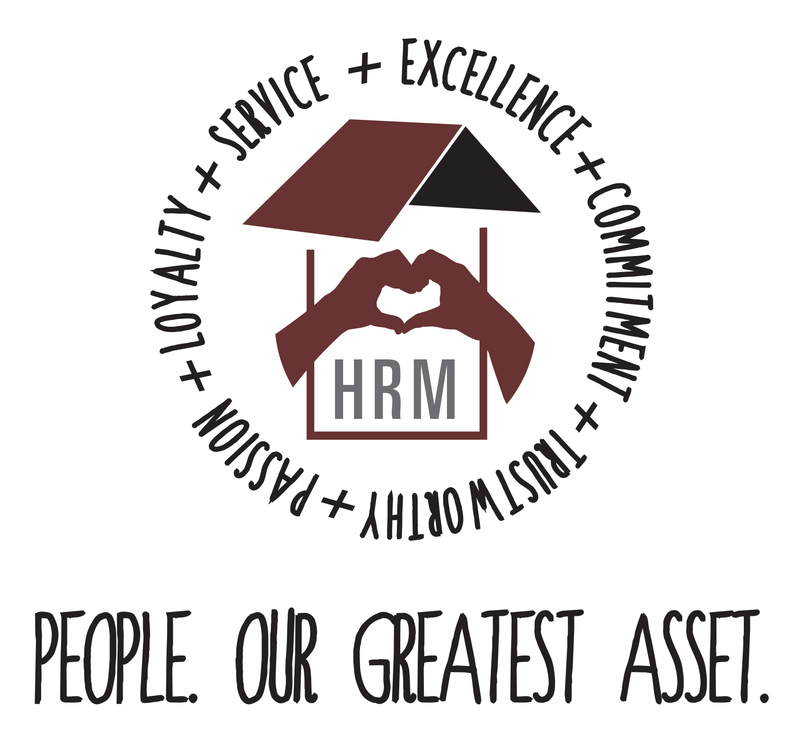 Our core values are nothing new, in fact they are what built HRM Services and it’s family of companies, but it was such a great refresher on why we do what we do at HRM Services and who we do it for. Thank you to our staff and residents for being a part of it all.